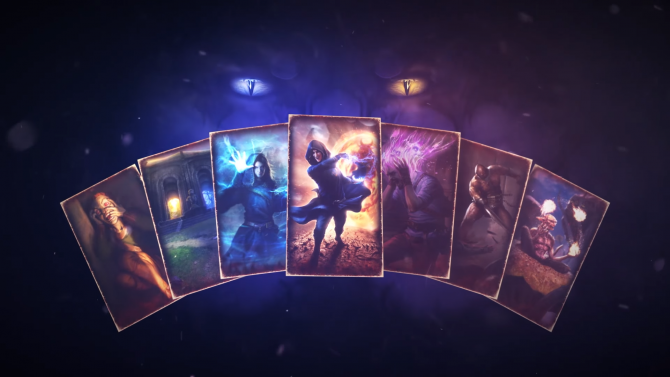 Originally announced last year during Bethesda Softworks’ inaugural E3 presentation, the upcoming online card game The Elder Scrolls: Legends has been a bit quiet on new developments in nearly a year since its first announcement, though the curtain has been unveiled a bit more as new information from Bethesda has been shared on Legends. 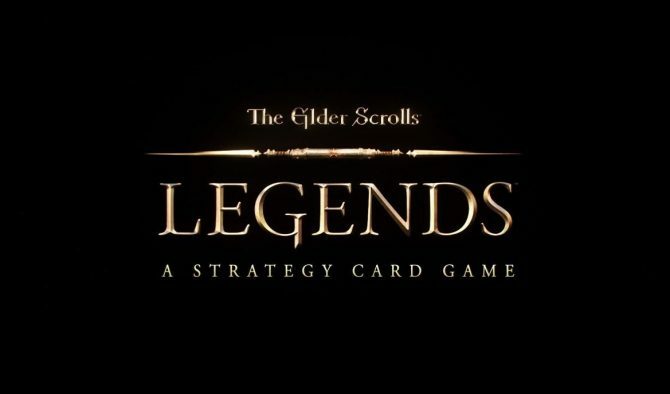 The first gameplay trailer for The Elder Scrolls: Legends has been released, giving players their first look at the online collectible card game inspired by the Elder Scrolls universe, where players will seek to eliminate their opponent through the use of strategic card combos, while adding into the mix various lanes of attack and finding ways to interrupt an opponents turn. 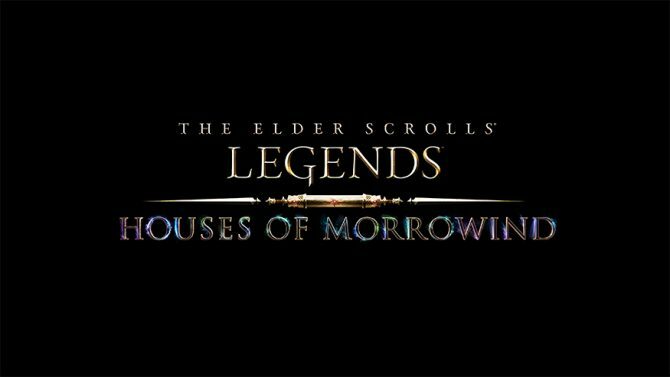 In addition to the gameplay trailer, Bethesda Softworks also announced that invitations will be given out starting today for a closed beta of the game that is available now for interested players to register. 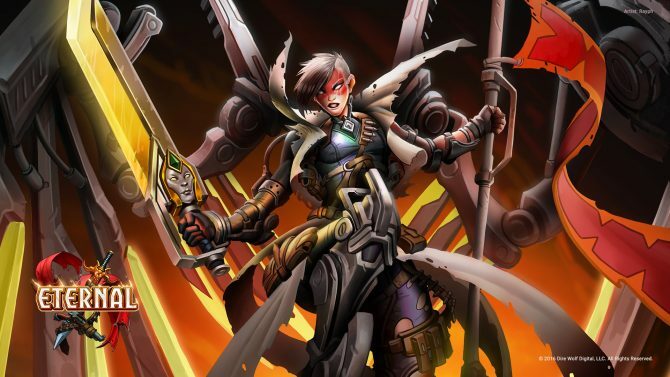 Signing up doesn’t guarantee beta access at the moment, but Bethesda hopes to expand the beta’s player base over the next few months. 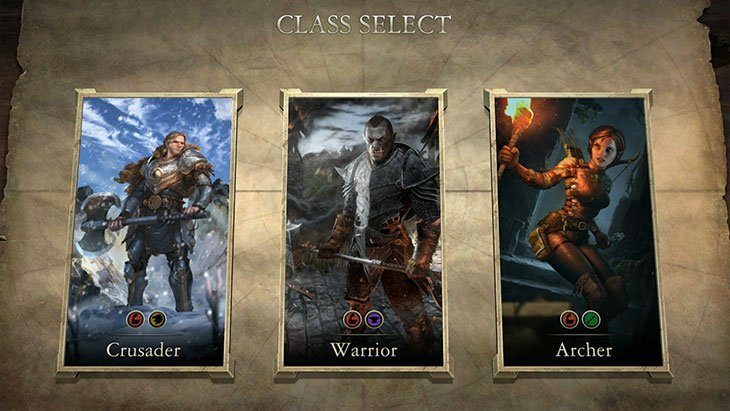 The Elder Scrolls: Legends' new expansion Isle of Madness releases on January 24 and is available to pre-order for either $19.99 or a whopping $49.99.